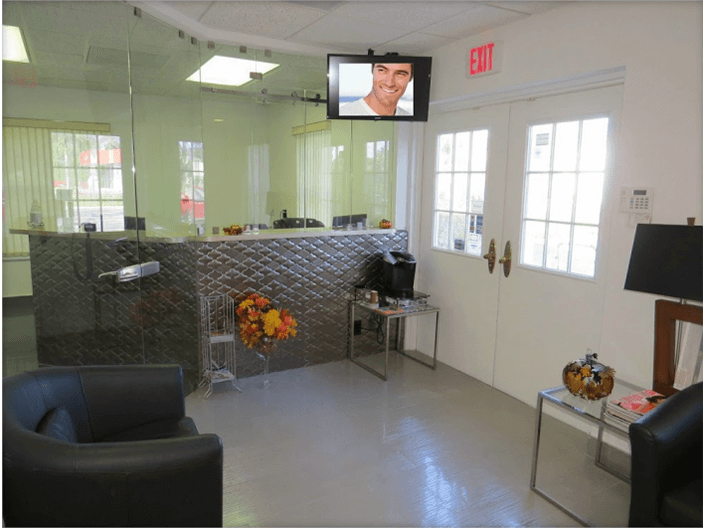 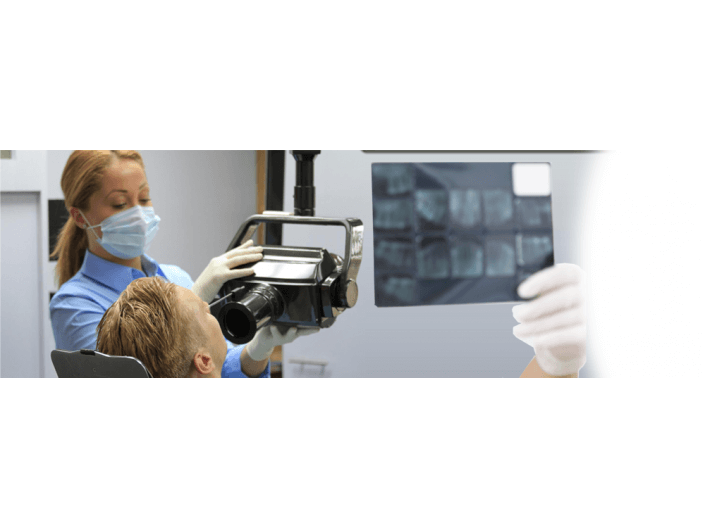 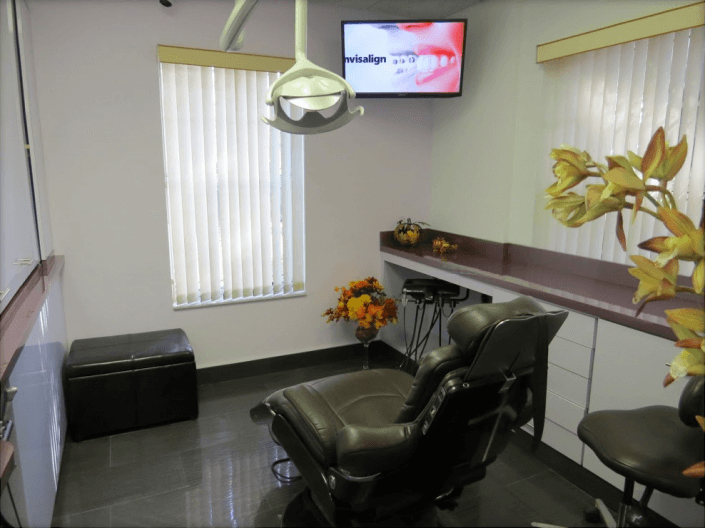 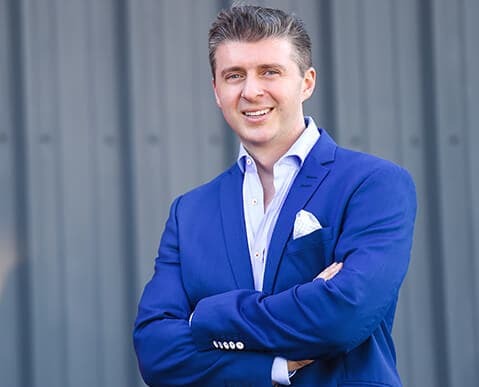 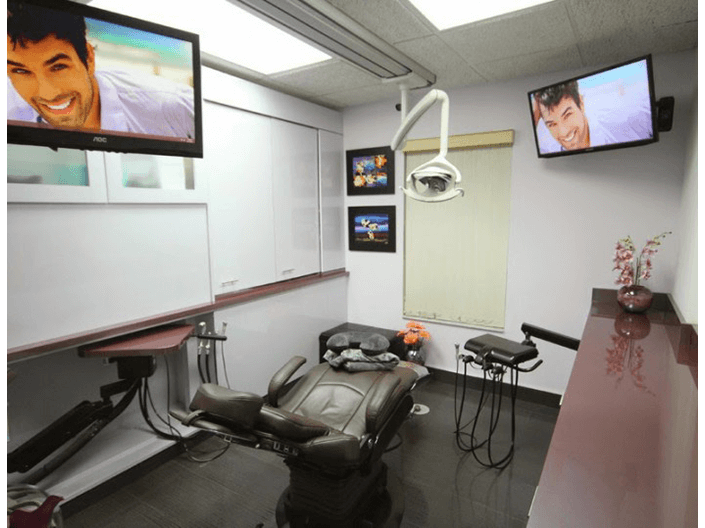 If you are looking for an exceptional dentist in Wilton Manors, look no further than Sunny Dental of Wilton Manors. 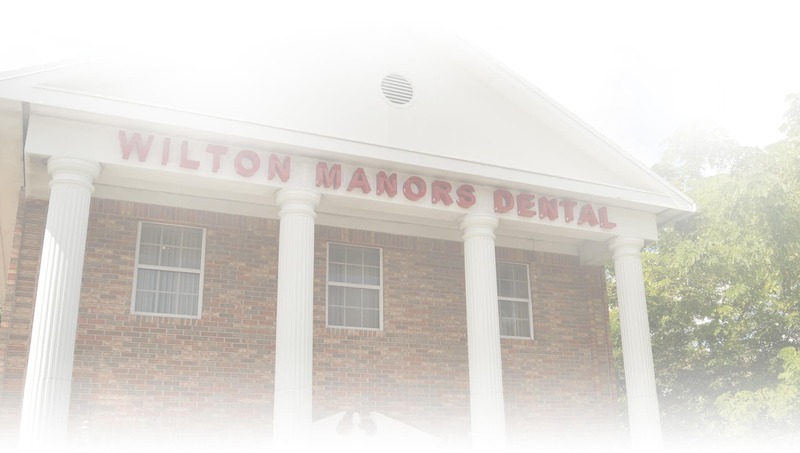 Our gentle and experienced team is committed to providing comfortable, safe, advanced dental care. 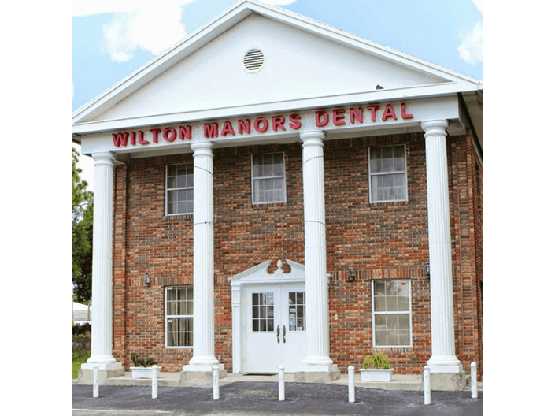 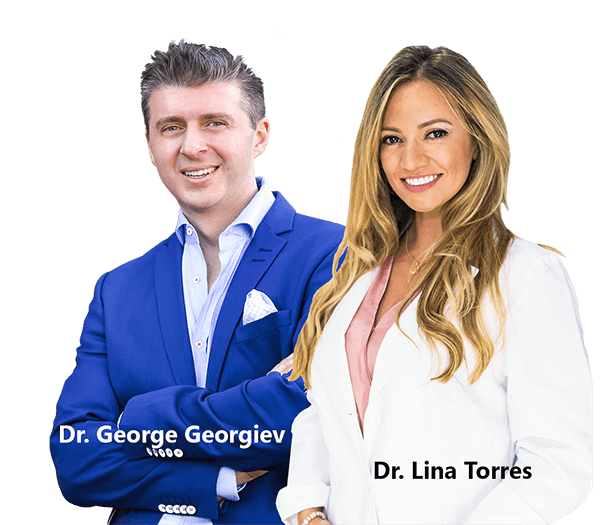 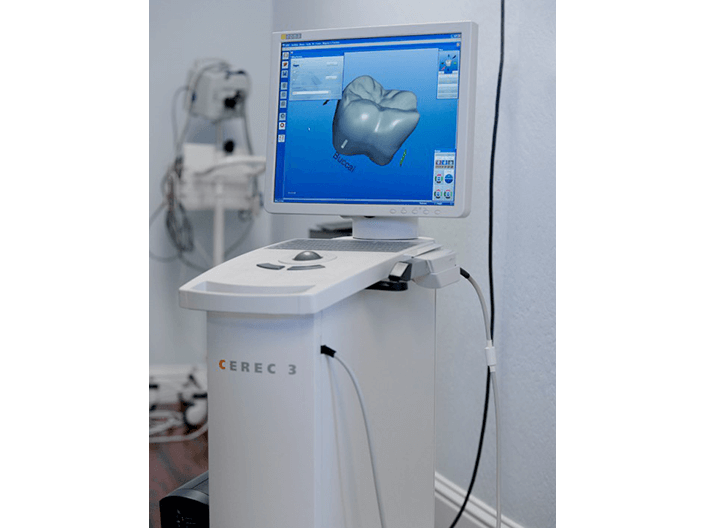 Our wide variety of services includes general, restorative and cosmetic dentistry, emergency care, dentures, implants and more. 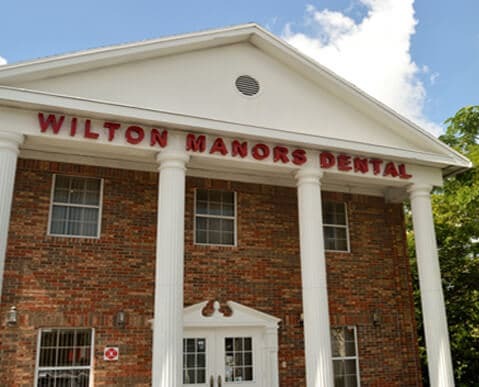 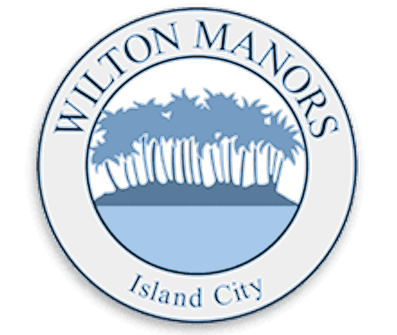 To schedule an appointment, call your Wilton Manors dentist today at (954) 210-4376.